So today I have a super exciting post that I have been waiting to share with you all for so long. 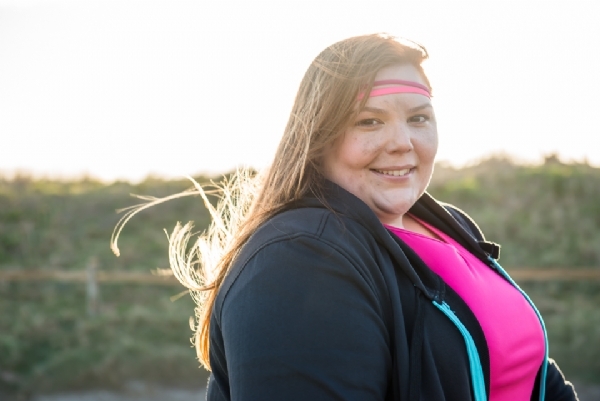 Back in March, Hollie of Pretty Big Butterflies and I were invited by the active wear brand State of Mind to be part of a photo shoot out in Devon at South Sands. I have worn State of Mind for a couple of years now and have always loved their clothing - they are well made with gorgeous soft fabric and are made to last. If you don't know the brand, pop over to their website and have a look at what they have. 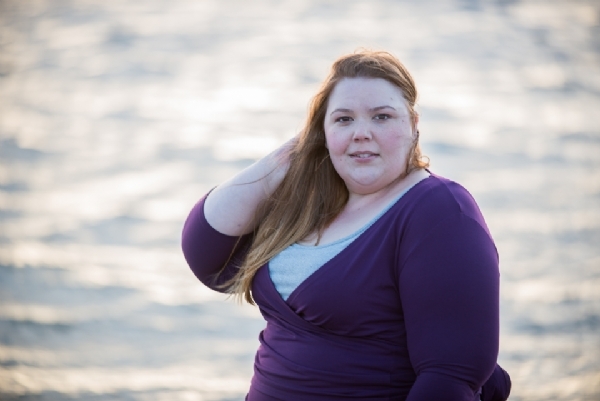 It's plus size active wear that is created for bigger bodies but is also great for wearing out and about. Like I said, the pieces are cut with big bodies in mind, so the trousers don't slip down and the shirts are long enough, to name only two of the many well thought out tricks that make their active wear great. Hollie and I were really excited to work with a brand that was making clothing with our body types in mind and to be invited to be part of a photoshoot in a place like South Sands was an absolute treat. 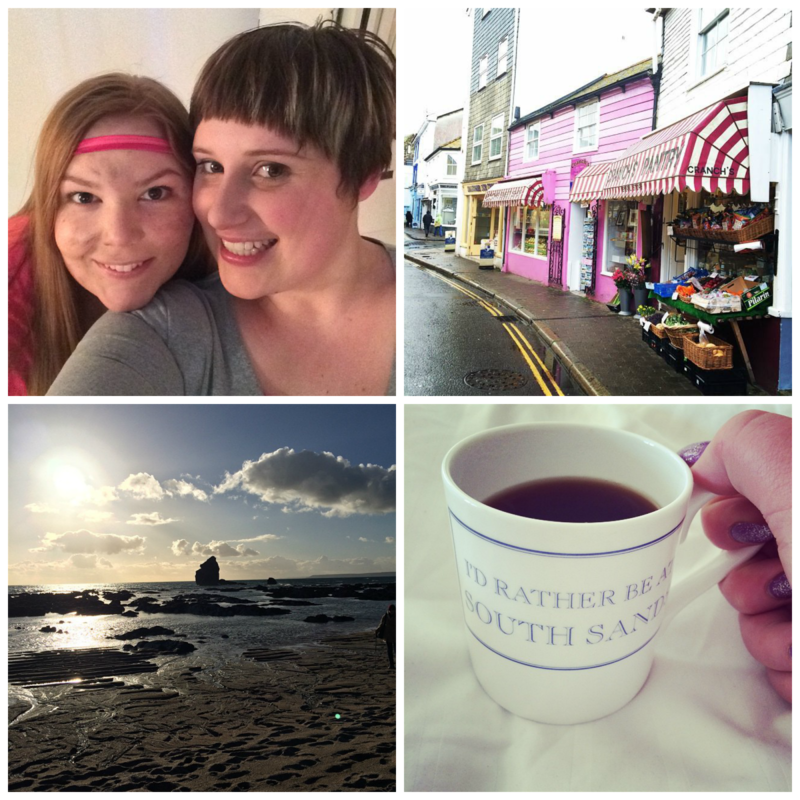 We spent two wonderful days at South Sands, frolicking in State of Mind clothing and it was great! We did a photo shoot on the beach and in a studio as well as more candid bits and bobs that I will share later in the post with the help of Gavin Withey. 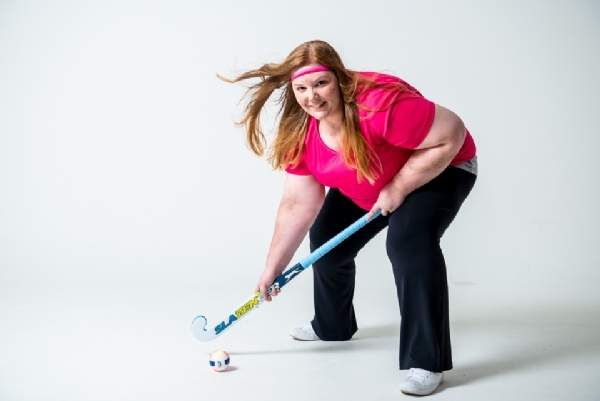 It was great to do something new and it felt wonderful to be in an environment where being plus size and active was positive -it's not a feeling we are often allowed to feel as I'm sure many will attest to. 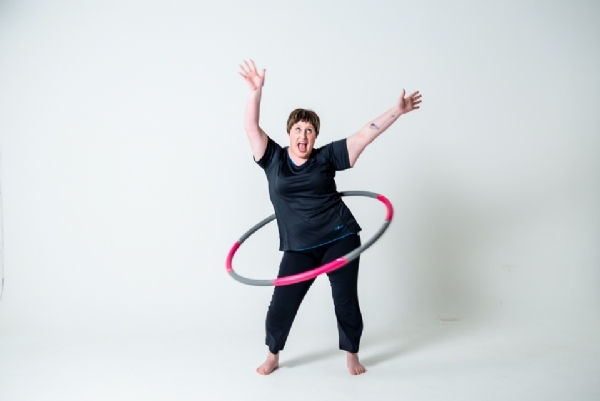 The professional images that we received from the shoot on the second day in studio are awesome and I think they really capture what the brand is about and also how much fun Hollie and I had. 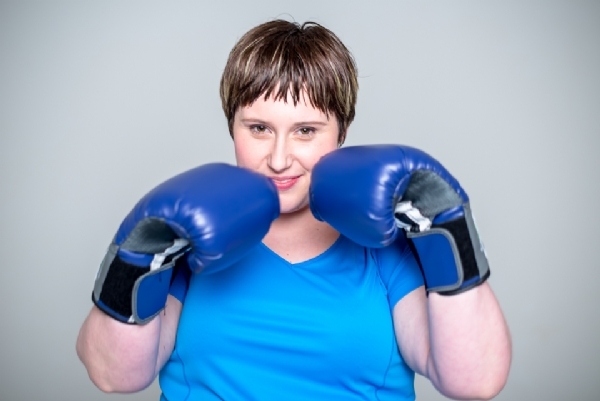 I loved hula hooping and testing out the boxing gloves and Hollie looks amazing in her field hockey gear. Also, can we take a moment to appreciate how gorgeous Hollie looks in the beach shot below? It was an amazing experience and an absolute treat to be a part of such a wonderful shoot for a lovely brand. The location was breathtaking and everyone that helped and took part was great. Hollie and I really enjoyed spending time together, having a cheeky glass of wine out on the balcony while watching the sea - and hearing the sound of the waves. Gavin was kind enough to put together this fun little video of our time at South Sands and be sure to check out the new website as our faces are all over it! You can follow State of Mind on social media too!